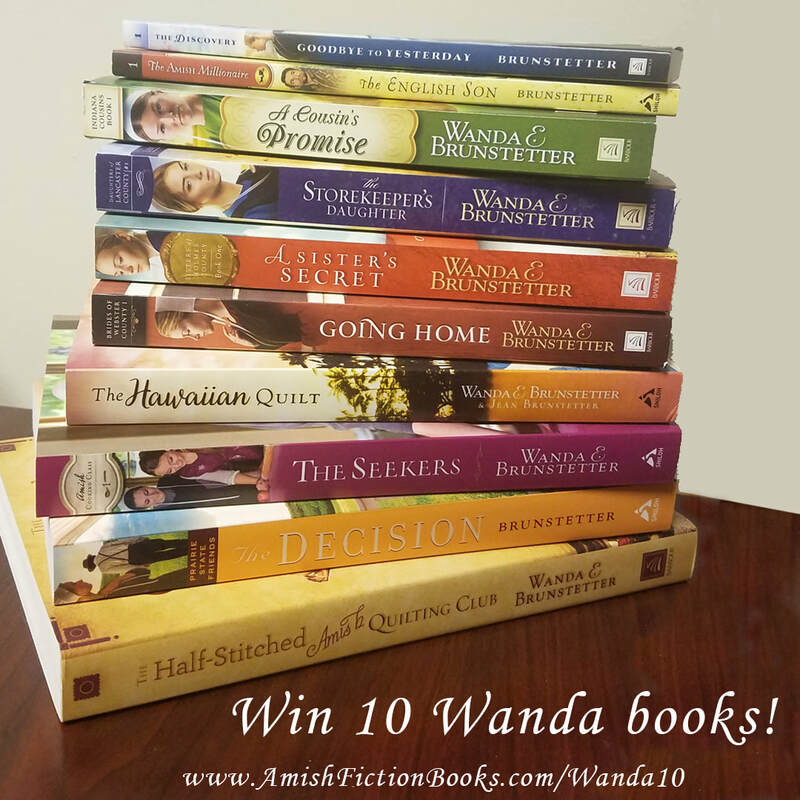 Want to WIN 10 free Wanda E. Brunstetter books? Simple! Enter by answering the short questionnaire and entering your email! Void where prohibited. Open to permanent legal residents of the 50 United States and the District of Columbia who are 18 years of age or older. Employees (including authors and families of employees) of sponsor Barbour Publishing, Inc. are ineligible. Entries must be received by Nov 29, 2017. All entries must be complete to be valid. One grand prize winner will receive 10 books written by Wanda E. Brunstetter. The odds of winning depend on the number of entries received. Many will enter. One will win.